How To Make a Blog That People Will Read ? Starting your blog ! If yes then I bet you will definitely use an existing content on internet for make your blog that people will read it. Regular people always use internet whenever they need to have information which is important for them. Make some own techniques that what people are searching. You can use some tools that provide trend data as per country. When you have list of keyword of current trends then you should start your blogging. People who are looking for information will check your content from Title. If title has something that attracts the people, then you have good chances that people will navigate it. Have a good CMS whether it is free or not but if you want to start a blog without cost you can a blogspot blog that is free. 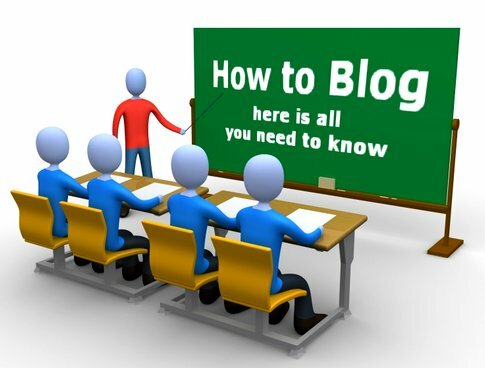 After signup successfully you will be there for start blogging and you can start your revenue through same blogspot domain. Sometime people face problems during content reading and website due to bad server. So I recommend, to have a reliable hosting blog. Some plans are offered by host company and you can purchase any of them which is suitable and affordable. I know you will write content that may be seo friendly but you should think about user who is reading your content. If your post has good format, accurate use of bold, italic,headings and some other formatting factors ,it will be useful for visitors and also for your website.